I have this clock on my mantel and the internals are all intact. 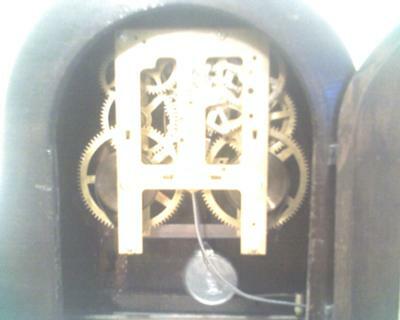 The clock is wound on both the chime and weighted movement. The movement goes for awhile but gradually slows down to a stop.